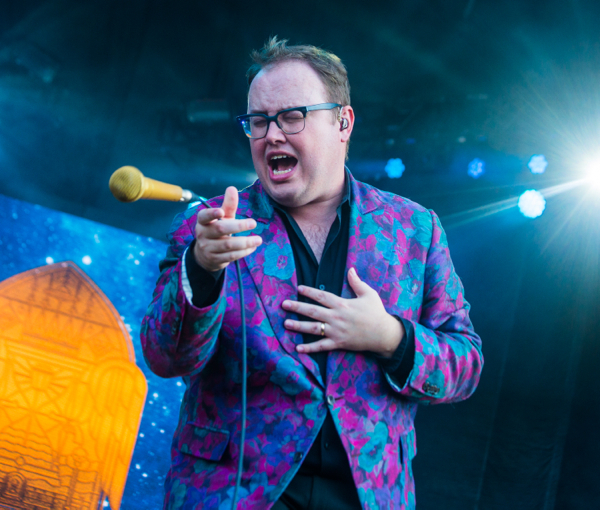 Last year saw soul rockers St. Paul and the Broken Bones return with their new album Young Sick Camellia. They’re still touring hard in support of the album, which includes a stop in Port Chester, New York for a performance at The Capitol Theatre this Sunday, February 17th. Some tickets for the show are still for sale but don’t sleep, these guys always bring a show-stopping force that shouldn’t be missed.